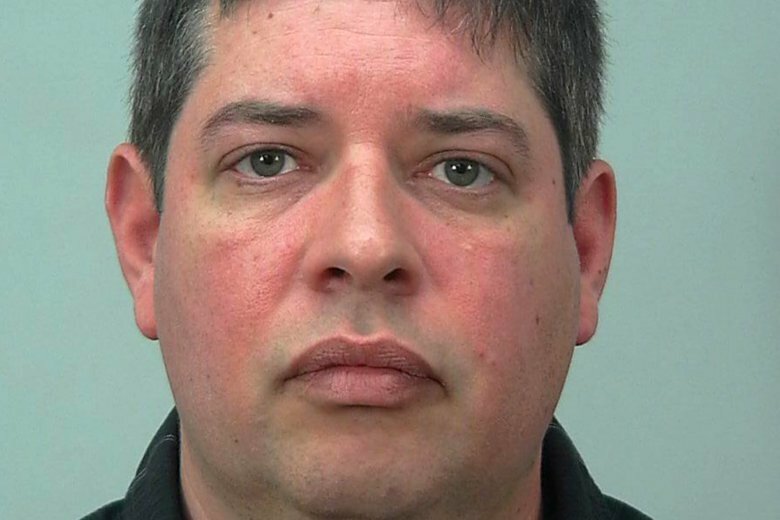 MADISON, Wis. (AP) — Wisconsin prosecutors charged a former nurse Thursday with abusing multiple infants in a Madison hospital’s intensive care unit, accusing him of bruising them and breaking their bones. Follow Todd Richmond on Twitter at https://twitter.com/trichmond1 . Follow Gretchen Ehlke at https://twitter.com/gehlke .